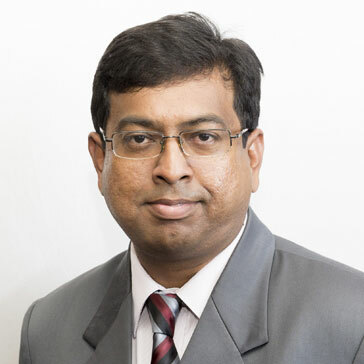 Currently into his 16thyear of HR professional experience, Sujitesh has played key roles that traverse across Change & Transformation Initiatives, Workforce Acquisition & Deployment, Organizational Effectiveness & Development, Global Rewards Design & Policies Formulation, Talent Engagement & Retention, Mergers& Acquisitions. Sujitesh heads Strategic HR for Microland, being the overall in-charge for evangelizing and executing best-in-breed programs, ensuring relevant alignment of people-related priorities to the company's objectives, through an open, engaging, purpose driven meritocratic culture. Associated with Microland for 5+ years now, he holds the distinction of being the youngest Leadership Council Member. In the past, Sujitesh has worked with Cognizant & HCL and is an alumnus of XLRI, Jamshedpur & NIT, Allahabad. He is a regular speaker at various HR forums and a mentor to next generation talent on management campuses.